Home owners have a crazy amount of responsibility! One of them being paying the heating bill. But you love to save money, right? Who doesn’t! This is a responsibility that we can cut costs on. Here are some simple tips to lower that awfully high heating bill during the next cold fall and winter months. If you’re in a specific room with a door, put a towel down where the door has a little opening at the bottom. Keep as much warmth in as you possibly can! Even if you lower the thermostat a couple degrees it will make a difference in your bill. You won’t even realize that it’s turned down a little bit and it saves you money. Turn down the thermostat a couple notches down at night and double up on the covers! Pile on the layers! You can pile on the cozy blankets too. Sweatshirts, sweat pants, long sleeved shirts, leggings, thermals and socks. Anything that keeps you nice and warm! Instead of heating your entire house with a furnace, use a space heater to only heat the space you are in. Makes sense, right? The furnace has to use extra energy to heat your home while the space heater has to do very little to heat a room. Most companies set the water heater at 140 degrees, which is scolding hot! 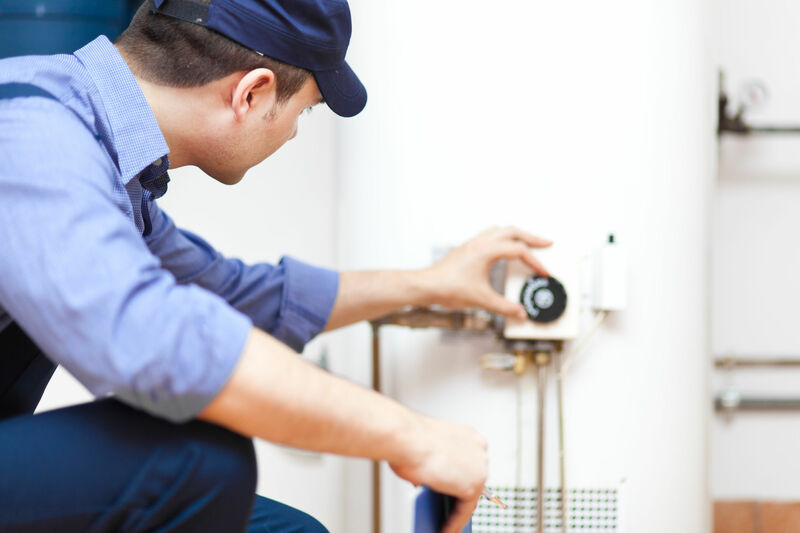 If you turn the water heater to 120 degrees, you won’t be able to tell much of a difference. This is a big saver on energy bills that most people don’t know about. At night, your curtains keep the warmth inside the house. But during the day, they are blocking the sun! If it’s a gorgeous sunny day, open the curtains to let the suns warmth fill your home. Vitamin D from the sun is needed during the winter, so take advantage of the sun when it’s shining! This may seem a little silly, but it works. You heard that heat rises, right? Turning on the fan will disperse some of the heat down towards you. During the winter, change direction of the fan to clockwise. Keep the speed low so that it pulls the cool air up. Often, we put couches or beds over vents without even thinking about it. Change up the layout of our furniture to ensure that all vents are clear to deliver heat. You could be missing out on a warmer home because of this! Filters can get pretty dirty. All the dust and dirtiness can make the furnace work overtime. Change filters about once a month to keep the bill down. This might be a little expense at the moment, but it will keep you saving on heating bills for winters to come. Home Logic gives some great in depth solutions for easy fixes to this problem! These tips might seem like they won’t make a huge difference, but they will. 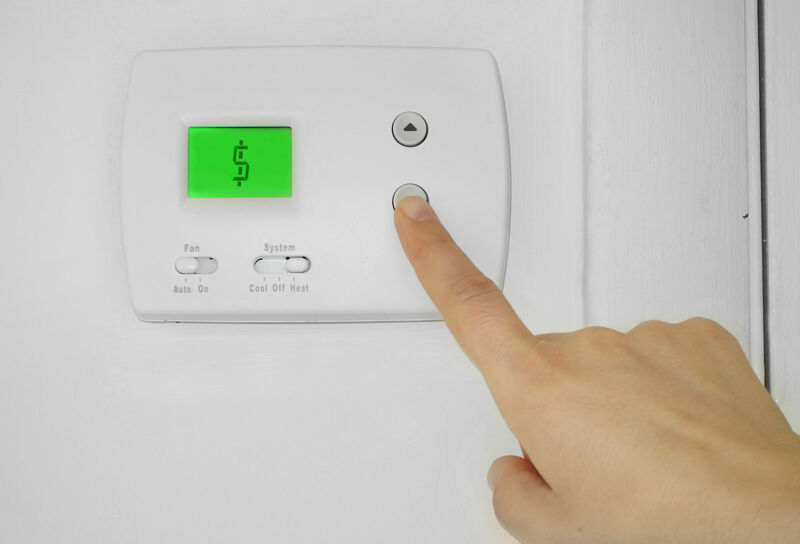 Experiment with these 10 tips and see how your heating bill goes down next fall and winter. I believe you will be pleasantly surprised with the results. 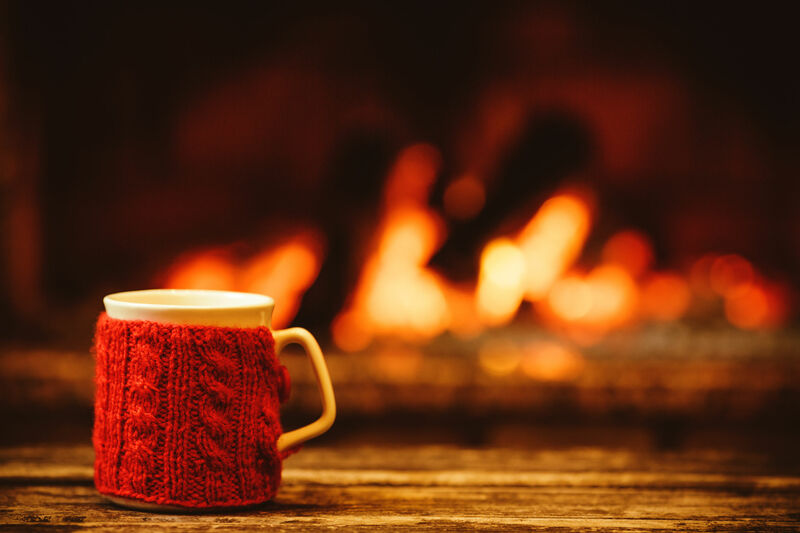 Enjoy a warmer winter while saving money!